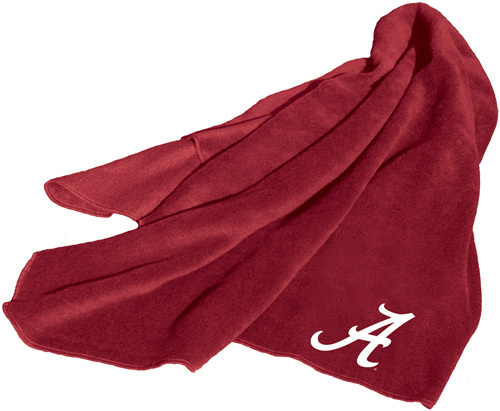 Officially Licensed - Stay warm in the comfort of this Alabama Crimson Tide Fleece Throw. 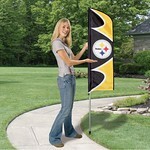 This throw is woven from pure polyester with a durable stitched edge and features your favorite team logo. You will want this Fleece Throw at your next Alabama Crimson Tide home game or tailgate party. 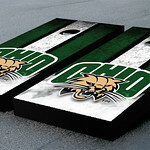 Don't wait for the cold - be ready and order your NCAA College Logo Fleece Throw today!